When Arthur wins the "How I Can Help Make America Great'' contest, he and his classmates are excited about attending the special ceremony at the White House. But when Arthur learns he has to recite his winning essay on TV, he is terrified! Arthur is plainly worried about the new baby expected at his house, but his plucky kid sister, D. W., is delighted. While D. W. learns how to diaper and helps her mother pack for the hospital, Arthur keeps his distance. But one day, when D.W. has to ask for Arthur's help to keep Baby Kate from crying, he steps in and learns that the new addition to his family isn't so bad after all. Arthur finds everything about Halloween scary: his little sister's costume, even his morning snack! But he's most afraid of the big spooky house on the corner where no one wants to go trick-or-treating. His fears are eventually soothed once Arthur realizes things don't always turn out the way you imagine. In this Arthur Adventure, our favorite aardvark is unhappy about going on vacation with his family. But when their trip is rained out and the family ends up stuck in a motel, he shows them how to make the best of a bad situation. 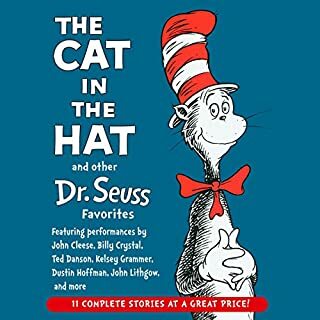 This collection of wonderful stories read by John Lavelle and penned by Marjorie Weinman Sharmat will find a place on any Nate the Great fan's bookshelf. Ralph is not like the other mice at the Mountain View Inn. He is always looking for adventure. It is Ralph's lucky day when a young guest named Keith arrives with a shiny miniature motorcycle. Right away, Ralph knows that the motorcycle is special - and made to be ridden by an adventurous mouse. And once a mouse can ride a motorcycle...almost anything can happen! Sensitive five year old loves it! 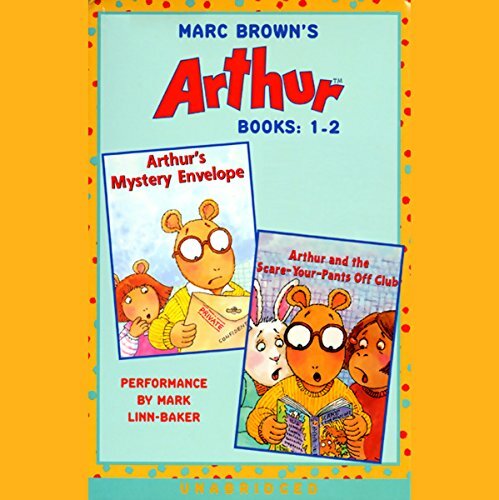 In Arthur's Mystery Envelope, it looks like trouble when the principal asks Arthur to take home a large envelope marked CONFIDENTIAL. His friends try to guess what's inside. It might just be information on...summer school! Will Arthur face the consequences or pretend to lose the envelope? 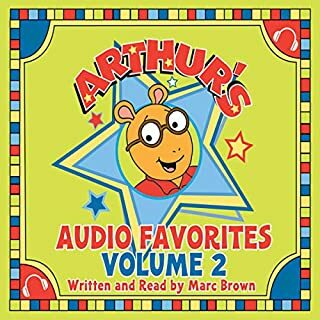 In Arthur and the Scare-Your-Pants-Off Club, Arthur and his pals can't wait for the next book in the Scare-Your-Pants-Off series, only to find out when the book arrives at the library that the series has been banned! Arthur, Francine, Buster and the rest of the gang form a plan to fight for their right to read. Can their scheme get the books back on the library shelves? 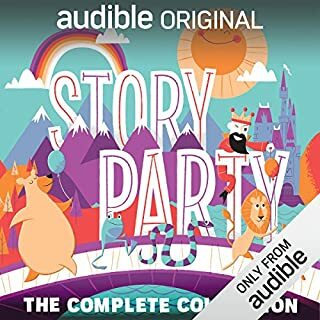 Listen to more Arthur stories. The kids love this MP3 probably because it reminds them of the tv series. As for me, the parent, it's a little dull. 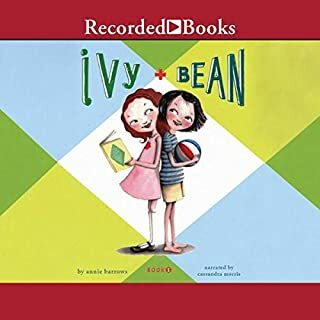 The narration is somewhat monotone, the story (there are two) lacks humor and sometimes I question the moral character of these stories -- they often contain sibling friction and teasing. All in all, its an inoffensive albiet tedious choice that the kids will love. A bit like a dinner of noodles and peas. Two adults and 6-year-old loved this on car trip from Lake Geneva WI to Chicago on a grey day. We were amazed that the time flew by as fast as it did, and all three of us were convinced it was because we had such a good time laughing along with the stories. These are really great. We had them in the car and listened to them about 1,000 times without going insane. Different than the PBS cartoon - but better.